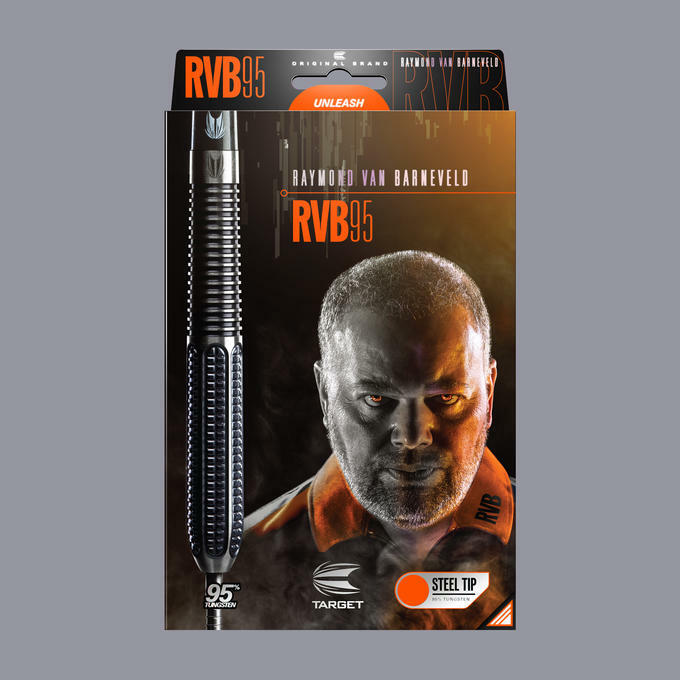 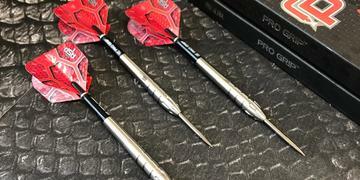 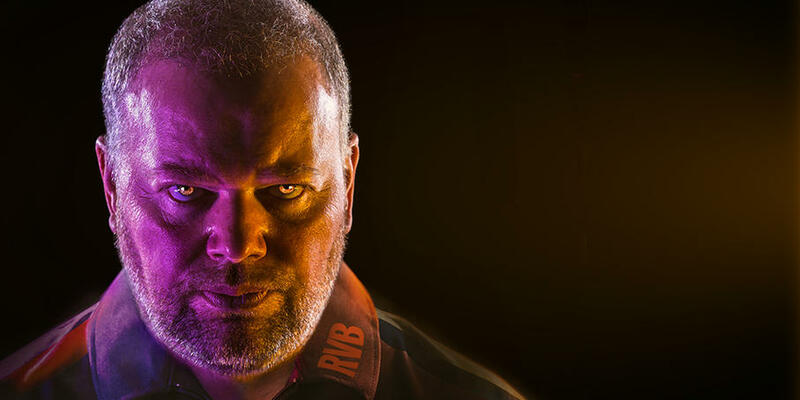 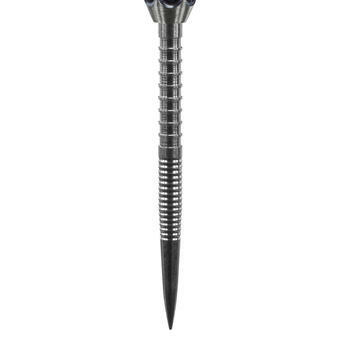 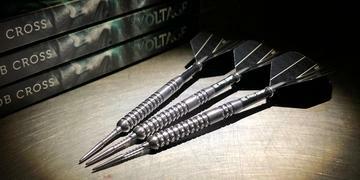 The RVB 9Five Generation 1 from Target Darts. 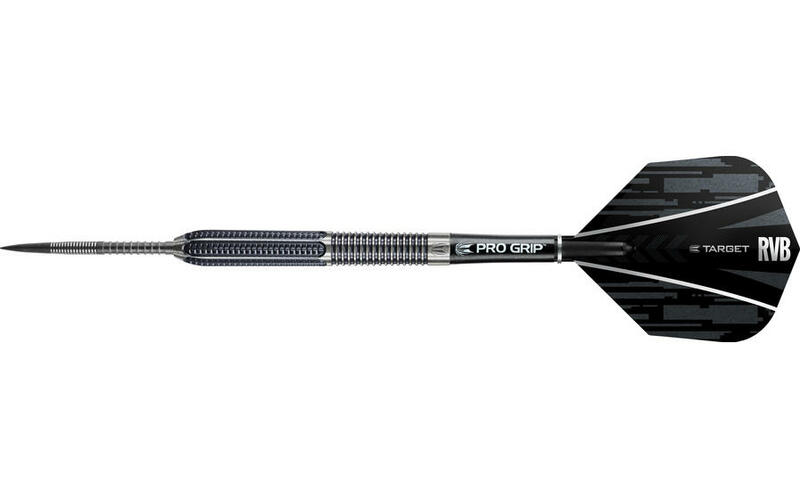 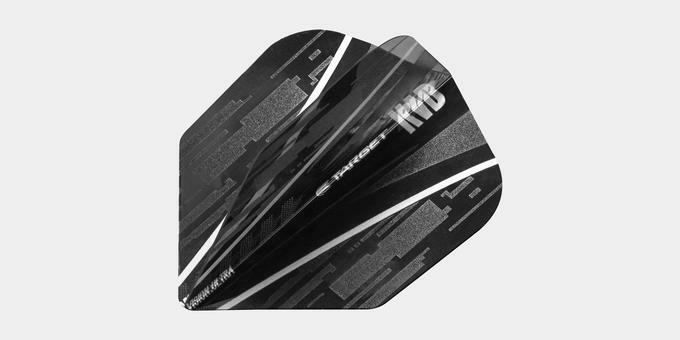 The RVB 95 G1 dart has been developed with Target's team of designers to produce excellent results for the 5 x World Champion's unique throw. 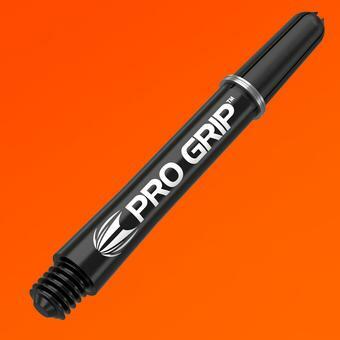 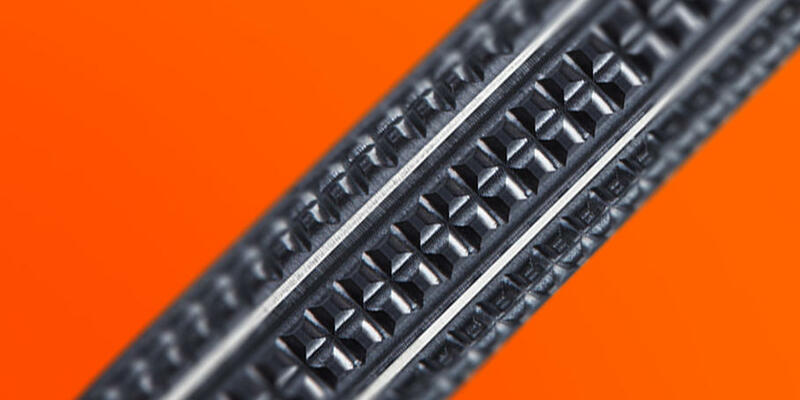 Elysian inspired trapezoidal grip offers outstanding levels of grip and feel.